The right handed hitting Giron has taken a step back in the last season and a half. 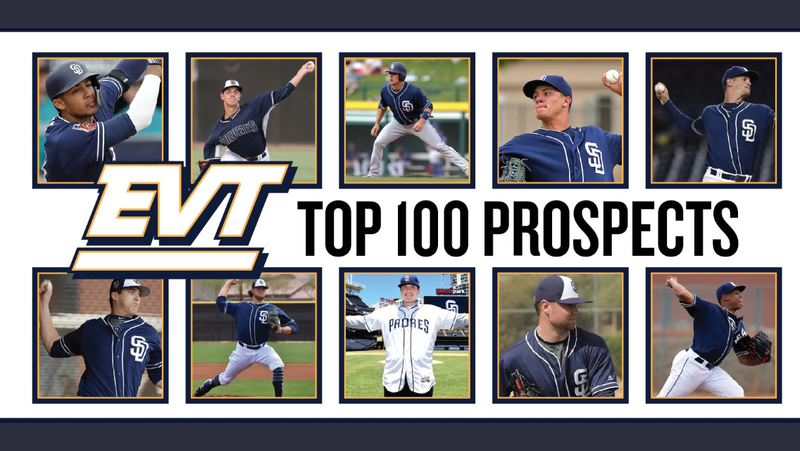 He was once viewed as a top prospect on the team, but the influx of new blood has forced him down on this list. He has shown a plus bat with a short, compact swing that he uses to drive the ball into the gaps. Giron has a decent arm and is a pretty solid fielder. He has the ability to play all over the infield, but has battled nagging little injuries. He is still young enough to gain relevance in the system once again. This Tijuana native does not throw hard, but he seems to get batters out consistently. He has been slow to start his season in Arizona this year due to some nagging injuries. His numbers are hard to ignore from his time in the DSL last year (2.64 ERA/0.978 WHIP) as a 17-year-old. Carrasco will probably need to wait until next year to make his first full-season professional team. He should be able to stick in the rotation moving forward. This left-handed hitting shortstop has a very smooth swing which he uses to slash balls from gap to gap. He was signed on July 2 out of the Dominican Republic at a very young age and could prove to be one of the better players selected for $300,000. It will take him a year or two to make his way to the States, but keep an eye on him. Defensively he looks to be able to stick at the position as he has shown some skill there. This left-handed pitcher from Hawaii is starting to find command. He has a deceptive delivery and can be tough to hit against when he throws strikes. Cantillo was a 16th round pick in 2017 and has really matured as a pitcher. He seems to be very coachable and there are indications that is the case. 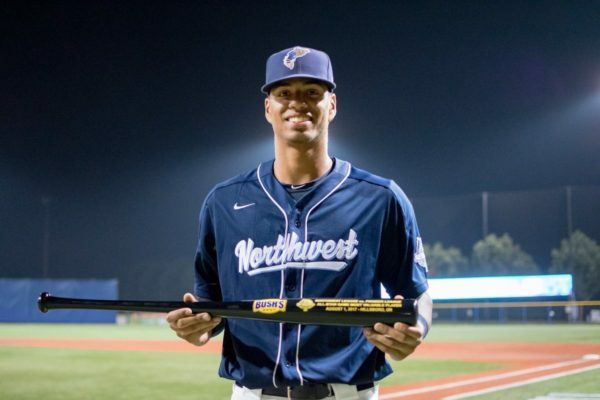 He is dominating the AZL, and with that the 6-foot-4 pitcher could earn a promotion to Tri-City relatively soon. The right handed pitcher out of Fordham University has thrown well in El Paso this season. He could be in line for a call up soon to the major leagues as he can no longer be ignored. Kennedy is not a big pitcher and he doesn’t throw particularly hard, but he gets out. There is not a huge projection for him down the road, but he could continue to develop as he displays certain intangibles that cannot be evaluated on a stat sheet. The Venezuelan native was drafted out of Faulkner University in round eight of the 2017 draft. 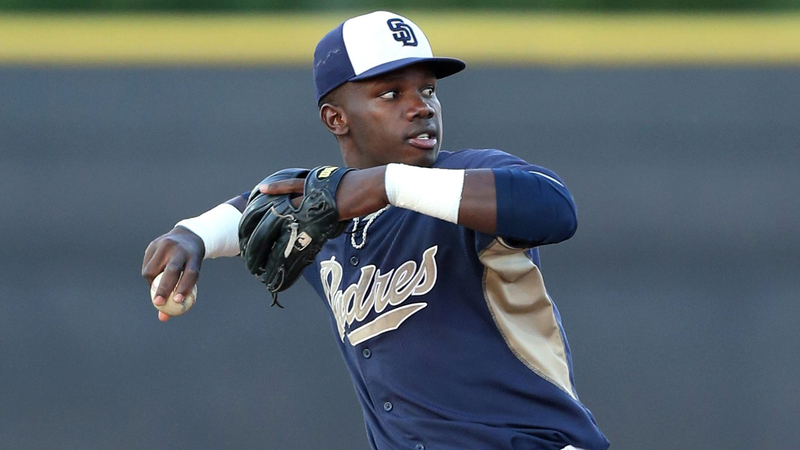 A right handed hitter, Basabe has shown a quick bat and a pretty level swing so far in the Padres system. Not much power, though he could develop average slugging ability in time. He has some speed, but has not yet translated that to stolen bases. The infielder has a plus arm and is capable of playing third, second or shortstop. He has decent hands, but does need to work on footwork, especially if he wants to continue in the middle of the diamond. He is in his second stint in Tri-City and has been passed in the depth charts by younger outfielders. Asuncion has plus power from the right side of the plate, but has failed to show it on a consistent basis. He is serviceable in right, but can get erratic with his throws. He could be a late bloomer in the system if he can learn to be more of a patient hitter at the plate. I like the upside here, but the club seems to be getting inpatient with him. Bednar is high on the MLB pipeline list, but he has struggled a bit in Lake Elsinore and is not a starting pitcher. He is armed with a mid 90’s fastball and a decent curve ball. Control continues to be an issue for this reliever as he battles mechanical problems. Bednar is not a very young prospect and his future is certainly in the bullpen. He could be a possible option in a season or two. The short in stature, right handed hitter just gets on base and makes things happen. He is not blessed with any particular above average trait, but he grinds at bats and gives it his all each and every day. He has a very nice compact swing and is difficult to strike out. He profiles as a left fielder/leadoff type of player at the upper levels. People keep looking past this man and he keeps on putting up numbers. Currently in Fort Wayne, don’t be surprised if you see this man at Petco one day. He is a fan favorite as he really respects the game of baseball. Dallas has some nice upside and has yet to really discover himself on the mound. Dallas is getting better each year. He has decent size (6-foot-2) and has displayed plus stuff on the mound. Mid 90’s fastball with movement. He is currently pitching out of the bullpen in Tri-City and doing it very well. He could be an option for the team in a few years out of the pen if it all comes together. He will move up this list, but will probably stick in the bullpen limiting his overall prospect value.